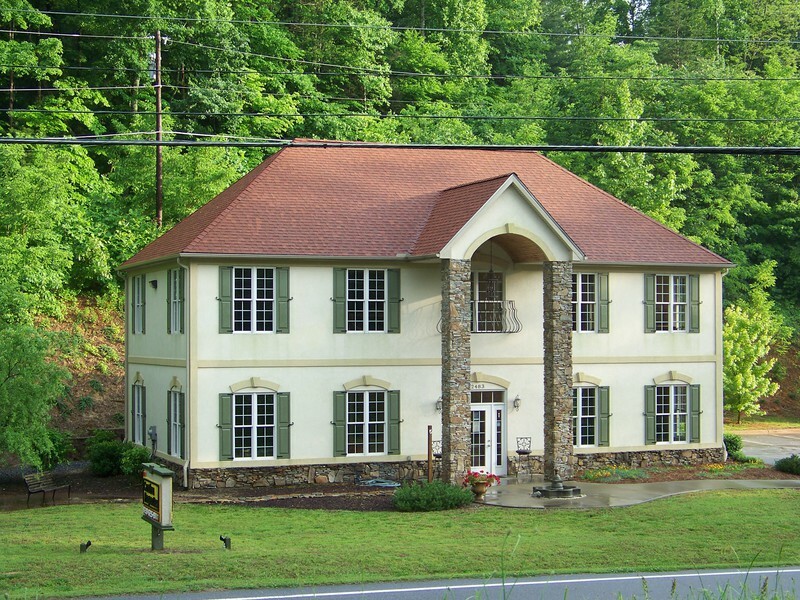 126 Shady Woods Lane, Rutherfordton, NC.| MLS# 3421695 | Carolina Properties, Real Estate Firm in Lake Lure NC, Offering Real Estate Services and Vacation Rentals in Lake Lure, Mill Spring near TIEC, Tryon International Equestrian Center, and Chimney Rock NC. Free MLS search 24/7. We are here for you! 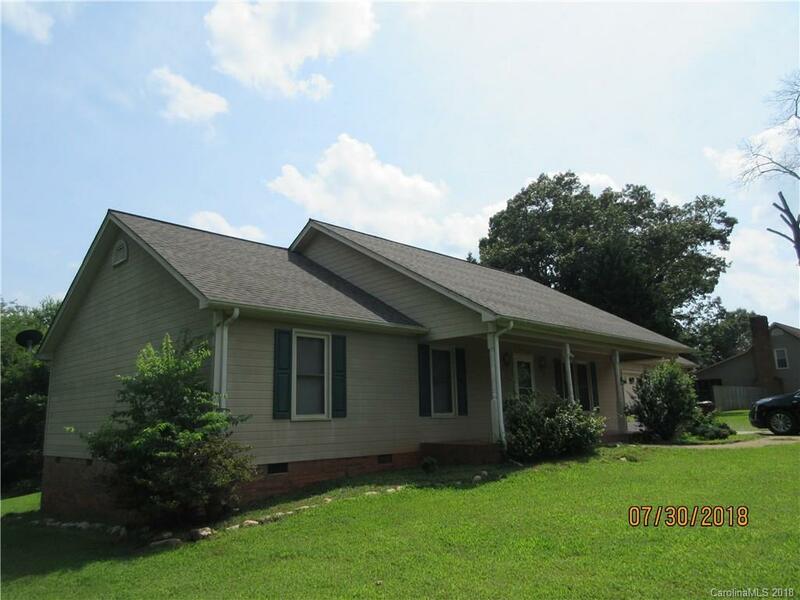 Great 3 Bedroom/2 bath home conveniently located in quiet neighborhood. Features include hardwood floor, fireplace, attached 2 car garage, ceiling fans, bonus room, etc... Home being sold as is, buyer/buyer's agent to verify all info.